Exensor Technology is the leading provider of networked unattended ground sensor (UGS) systems for the surveillance and protection of humans and critical assets. The company was acquired by Bertin Technologies in July 2017, making it a member of the CNIM Group. Launched in 2008, the Flexnet solution is a flexible, user-friendly, comprehensive surveillance solution composed of a portfolio of intelligent, wireless unattended ground sensors and cameras that detect, classify, identify and track moving objects on the ground. Flexnet is an open and scalable platform designed for future expansion. The flexible toolbox concept allows for easy integration of external sensor capabilities, as well as integration with other command and control (C2) platforms and systems when required. The inherent scalability of the system is a unique Flexnet feature. 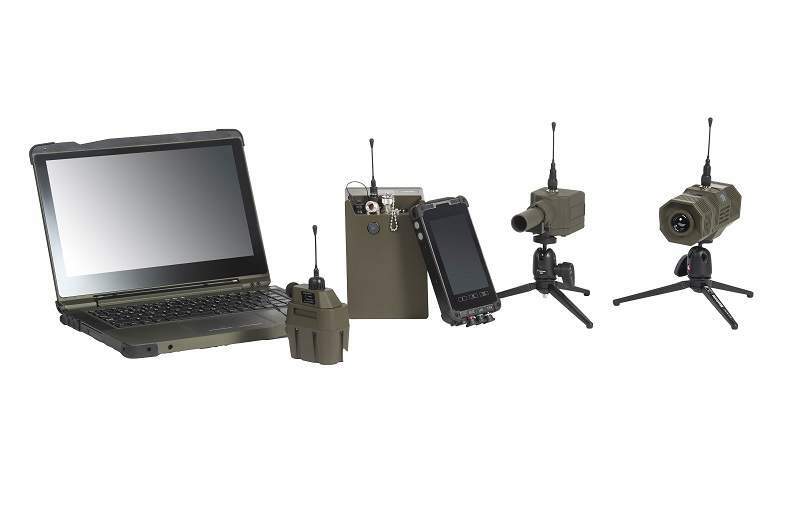 In the smallest form the system consists of a lightweight, man-portable configuration such as a few sensors / cameras and a personal digital assistant (PDA) for temporary protection tasks. 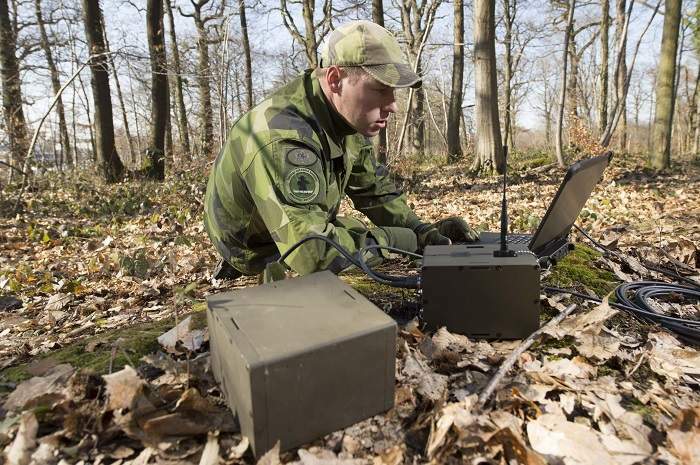 In a full-blown Flexnet configuration, a 24/7/365 solution is provided, integrating a larger number of sensors and cameras with a single integrated C2 solution suitable for protection of wide areas and/or perimeters, including base camps, air bases, critical infrastructure and wide-area surveillance tasks. Flexnet is designed with a focus on reliability, usability, flexibility and effectiveness. It is a plug-and-play, easy-to-use system based upon a ‘silent’ mesh network technology providing an extremely robust and flexible communication backbone, creating a high degree of operational flexibility. 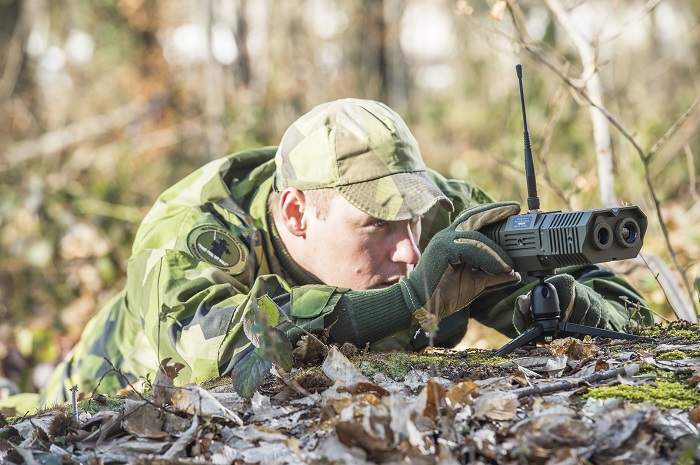 The Flexnet Sensor platform is a force multiplier that can be used in a vast number of applications such as camp protection, airbase protection, patrol and self-protection tasks, intelligence gathering, surveillance, reconnaissance and target acquisition (ISTAR). 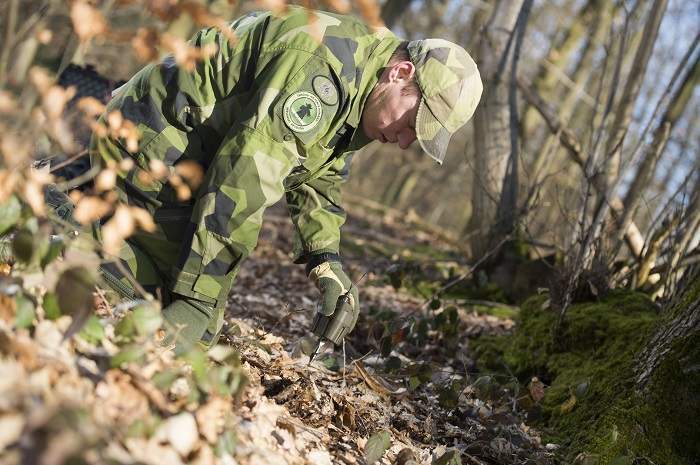 For force protection applications, the system ensures protection and security of soldiers and sites (fixed or temporary) as the intelligent sensors will provide early warning, including the detection, classification, identification and tracking of approaching threats on the ground. 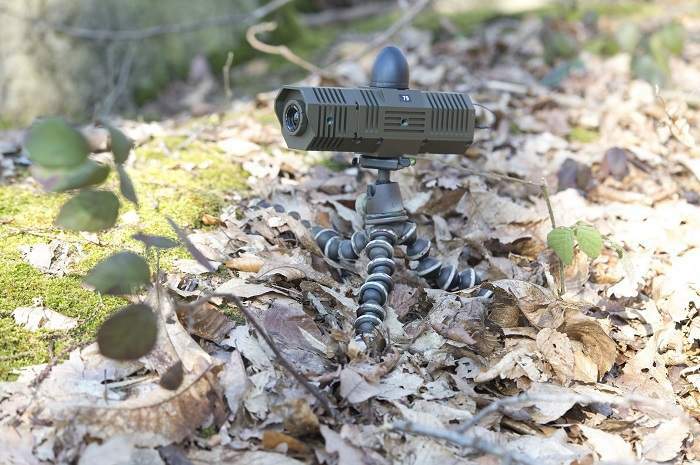 The system can be covertly deployed to cover vulnerable points in non-line-of-sight areas and dead ground, as well as around perimeters of a temporary or fixed location. 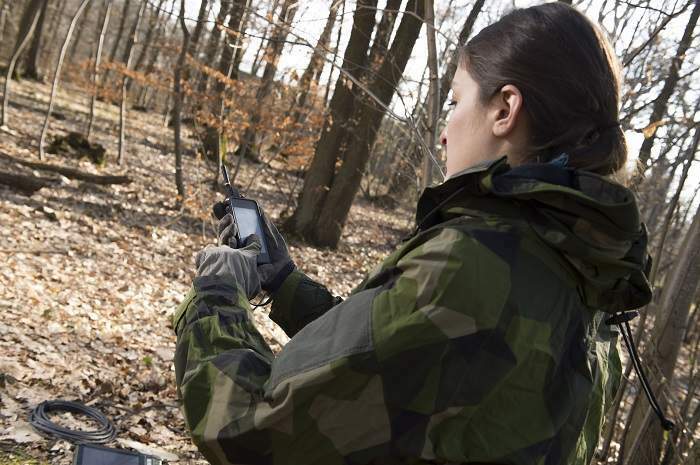 In the intelligence gathering role, the system provides persistent oversight of one or several locations / areas to determine pattern of life and/or to monitor and record exact enemy movements over time. Flexnet is used for protection of borders, critical infrastructures and high-value targets. For border protection, Flexnet can be deployed for temporary observation of remote / sensitive border crossings, as well as in fixed 24/7, 365 days a year installations. 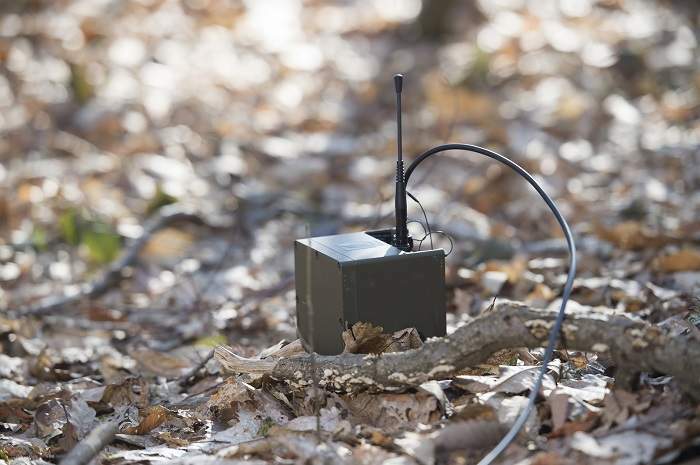 Using suitable power options, sensors and cameras are deployed along the border line, communicating in a wireless mesh network. The system can be deployed as a stand-alone system (monitored and operated by local border guards using handheld tools) or integrate with existing infrastructures, including existing backbone communication networks, other sensor systems and command and control systems. Flexnet can also be used for permanent installations and temporary solutions to enhance security of critical infrastructures and areas, including high-value assets and sensitive targets. Flexnet’s independence of existing infrastructures, the flexibility and ease of deployment makes the system an ideal choice where other conventional CCTV and protection systems would not be suitable. Since the company’s foundation in 1987, Exensor has developed high-performance, wireless ground sensor systems for defence and security applications. As a result of three decades of close cooperation between customers and users, Exensor’s engineering team and in-house operational experts, the company offers some of the most advanced UGS systems available in the market today. Bertin Technologies has announced the acquisition of 100% of the share capital of the Swedish company Exensor from Verdane NVP II SPV K/S, Marginalen Group, Erland von Hofsten Advokat and a further 16 private investors. When critical assets such as aircraft are deployed on a mission in a remote or foreign location, the security of the asset can be complicated to ensure. Borders are not systematically constituted of fences, nor all the way monitored by cameras. However, it is essential for governments to maintain control over what and who crosses the frontier. The purpose of counter mobility operations is to disrupt, destroy and control a moving enemy. When just a few soldiers are out on a specific mission, they need to maximise their attention on its realisation and spend a minimum of effort covering their back. 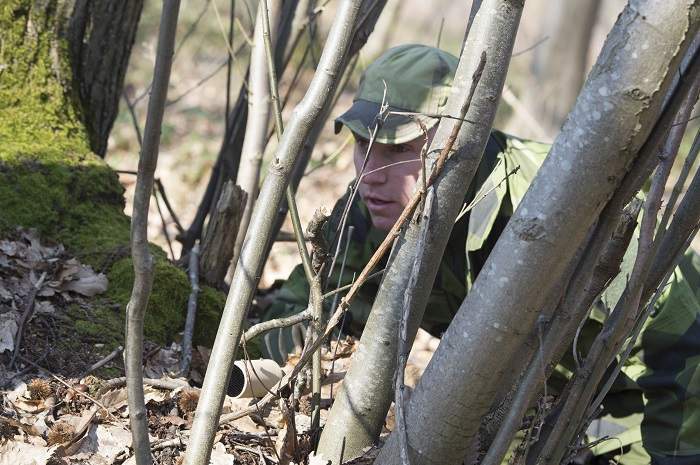 Long-range surveillance missions require remote observation posts to avoid exposing soldiers. 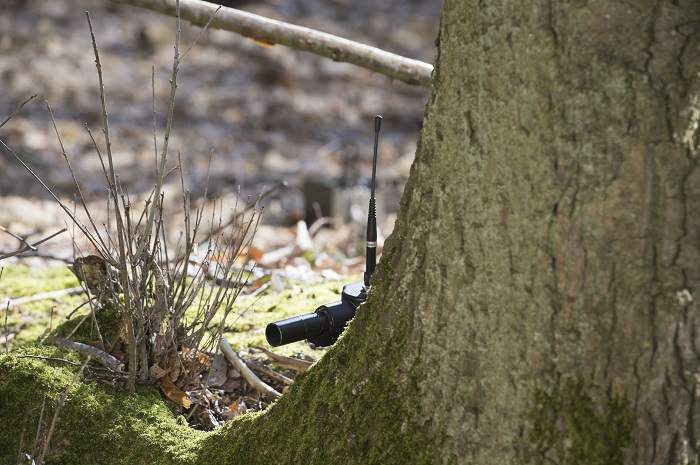 Sometimes, the terrain and vegetation prevent them from observing a target. 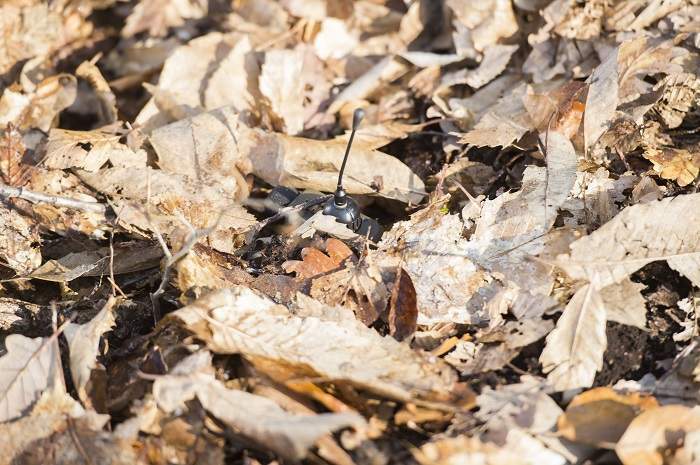 The Flexnet wireless, covert, remote sensor and camera platform provides surveillance coverage of the objective. When a squad or section is out on a shorter mission to achieve a specific task, the Flexnet silent network of sensors is deployed to ensure protection against potential enemy approaches. Critical infrastructure requires installation of security applications inside and outside the facility perimeter. The Flexnet networked sensor platform offers a flexible and quickly deployable 24/7 protection solution using a combination of intelligent, battery operated and externally powered sensors and cameras.